Our everyday life is dominated by much work, hecticness, lack of exercise. 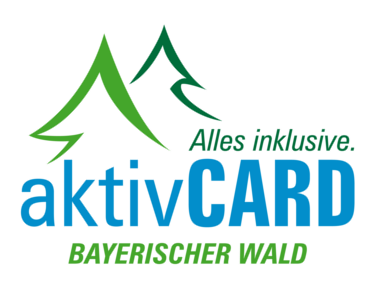 Now the time has come for a wellness vacation in the Bavarian Forest. No question: For different reasons the scourges of civilization "stress and environmental pollution"
and give yourself the all-round pampering you have always dreamed of..
nature.Go here on vacation, you will profit from it a long time even in your everyday life. 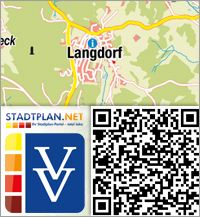 Langdorf – the power place " www.wege-zumleben.de "